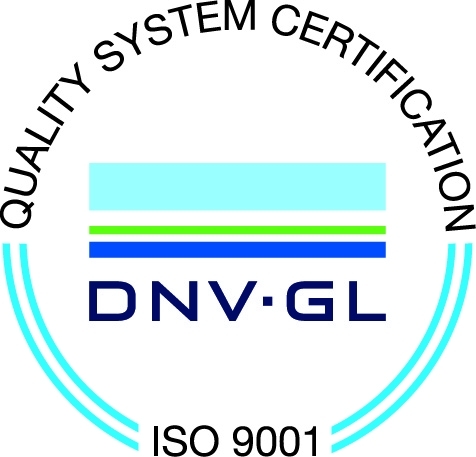 Sentinel Marine is delighted and extremely proud to announce that they have been granted certification to the ISO 9001:2008 Quality Standard with DNV. The standard is based on a number of quality management principles including strong customer focus, motivation from top management, and continual improvement. Sentinel Marine values are “Safety, Reliability and Honesty” and the addition of the ISO 9001:2008 certification further underpins these important values.